Today my Crayola Crayon bubble was busted. Literally busted. As any story with me it’s a long one and it dates back several months ago when I had a box of 96 crayons and they fell over. I picked them up and there was a crayon missing. I looked all over for that silly crayon never found it. Like many of you out there in cyber land we all have our OCDs and one of mine is crayons. 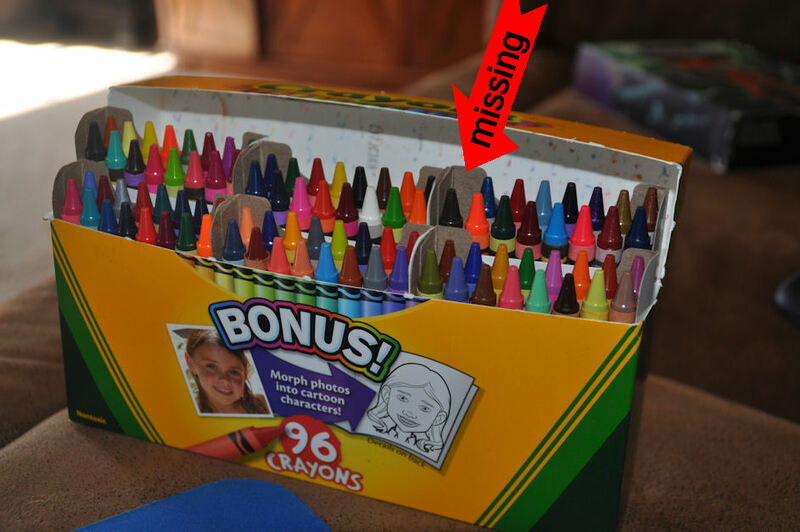 A box missing a crayon is incomplete. It’s a disaster. It will not do at all. So I saved and scraped and bought another box of 96 crayons. I dumped the old box in my broken and homeless box and I was so happy I got a full box of 96 crayons. Did you see the imperfection? I dropped the box yesterday, crayons went flying and I scrambled to pick them up. I think I jinxed myself cause I kept saying I know there will be one missing I know there will be one missing. Sure enough there is one missing. I looked absolutely everywhere for this crayon. Conner was being silly and texted me that he stole it and fed it to Butter cup (his dog). I am secretly thinking Crayola did this to me on purpose. Maybe there were only 95 crayons in the box. I even went as far as to check out a new box at Wal-Mart. Nope there were 96. So I am thinking I probably have the missing color in my orphan box of crayons. Why not look up the colors on the internet and figure out which one I am missing? And here ladies and gentleman is where my Crayola Bubble burst. Once person claimed Crayola does indeed only put 95 crayons in a box and one is a duplicate and they will put different wrappers on them with different names. You never know which one is a duplicate. It changes in each box. I was cynical so I researched some more, where did I look? Well I turned the box over and read the label. So I dug deep in my Crayola orphan box and pulled out a black crayon and plugged up the missing hole. Two black crayons are better then one anyway right? Maybe I will forget I lost a crayon. Maybe I will eventually find the crayon and I will know that the black is the one I can replace it with. 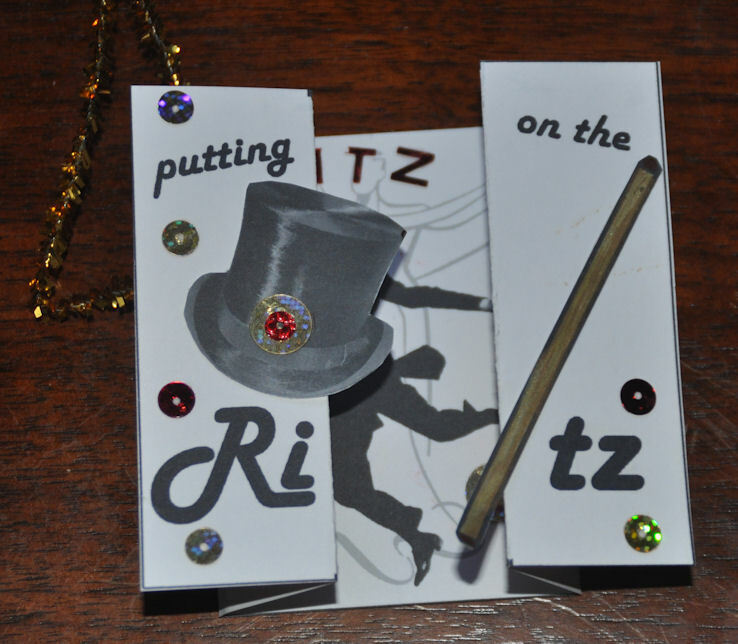 This Valentines card was inspired by this pinterest pin... I remembered pinning it and thought what a neat idea but I recreated it from what I remembered about it so I made it kind of my own. I found this paper at the thrift store, well the book. I bought three of them and they have music from famous composers. The bonus in the back is library cards from the 1960s in two of them. I used stamps and papers I had on hand. I then made a coupon to go inside and used an ordinary index card with out the lines. Flip the index card over and the gotchas are on the back... Um that means when I get my money for my tax return LOL. I gave it to my mum she laughed at the *conditions and she left the card sitting on the table in my house.... oh well. Since she doesn't have the coupon maybe I'm scott free? Boy I say that a lot, especially when I do something DUMB! That’s the story of my life when I put diesel fuel in my gas tank (Ok that never happened only because the diesel nozzle was too big). The story of my life was the theme Journal Page we are swapping, well swapping would not be the correct turn, it’s a lottery actually. Once a quarter that wonderful group Art for the Creative minds does a lottery and winner takes all. I had it stuck in my thick little skull I was going to be the winner this time. My thick little skull was very disappointed when I was not. That means I actually had to finish my piece (Just kidding to any moderators reading this). So here are my adventures in creating the story of my life. It all started back on December 25, 2014 ß ha ha I mean 2013. That’s another example of the story of my life. Hee hee. I got a gift card to Hobby Lobby. OH THANK YOU COUSIN HEATHER. I bought all the Dylusions ink sprays they had. I am slowly loosing the love for these sprays. They held so much promise. 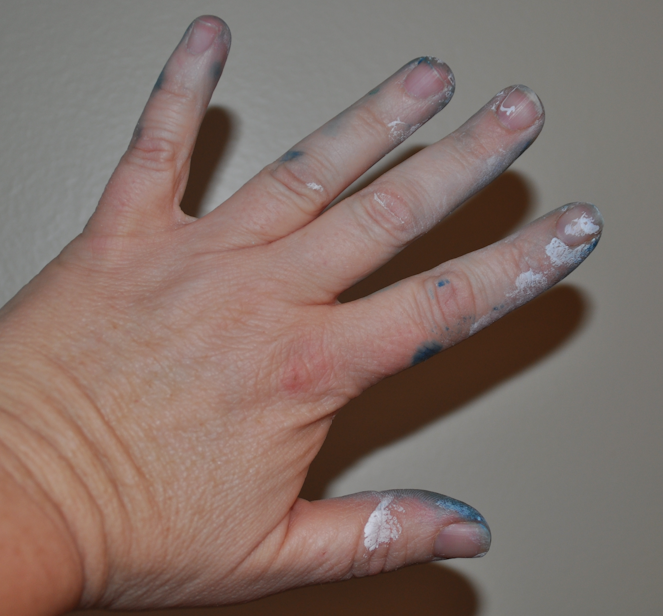 Now they just turn my fingers blue. Anyway… I got the sprays. I even got more then what Hobby Lobby sold because I got a gift card from Walmart … THANK YOU SISTER ROBIN. She is my sister not a nun. No Wal-Mart does not carry the sprays in the store so don’t go doing a midnight run to wally world. You will be disappointed. How ever Wal-mart.com does have them. This is not a commercial for them. Oh I did find Prismacolor pencil 150 cent for 140.00 I was SOOOO Excited and put that on my shopping list of things to buy when I got my tax return back and I book marked it on my favorites bar. Not just my favorites. So to torture myself I clicked on that Link. NOOOOOOOOOOOOOOOOOOOOOO they were sold out. NOT FAIR NOT FAIR NOT FAIR!!!!!!!!! (stamps feet) Well now if that isn’t just the story of my life, I don’t know what is. Rest assured the world isn’t over. 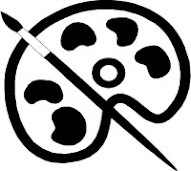 I did a search and found the items at Artist warehouse for 115.00 EXCEPT you have to join the club for 60.00 a year. Blah, so I tried dickblick.com $125.00. Guess where I am getting my pencils from? If I had actually bought the 140.00 pencils and later found them for 125.00, you know what I would be saying, Yep that’s the story of my life. Apparently typing this I realized I sure do have a lot of stories and I am more then happy to share them all with you. Anywhoo I sure got off the topic of my journal page, that’s the story of my life. Continue onward to bigger and better things. To be honest, I hadn’t planned on using the dylusions sprays at first. Let’s back up. The page is supposed to be 8.5 x 5.5. Other wise know as a half of a piece of copy paper. Back in the day we called it typing paper. I decided to do a full 9x12 sheet and cut it down. First I gessoed. Then I used water color crayons. I love the cool color pallet apparently. So I got on my blues and greens and went to town. The color wasn’t rich enough for what I envisioned. Which is ironic because what I envisioned is not what I ended up completing. That’s when the dylusions sprays came in. I sprayed and swirled and did all kinds of wonky things. I did both sides. I was really ambitious. 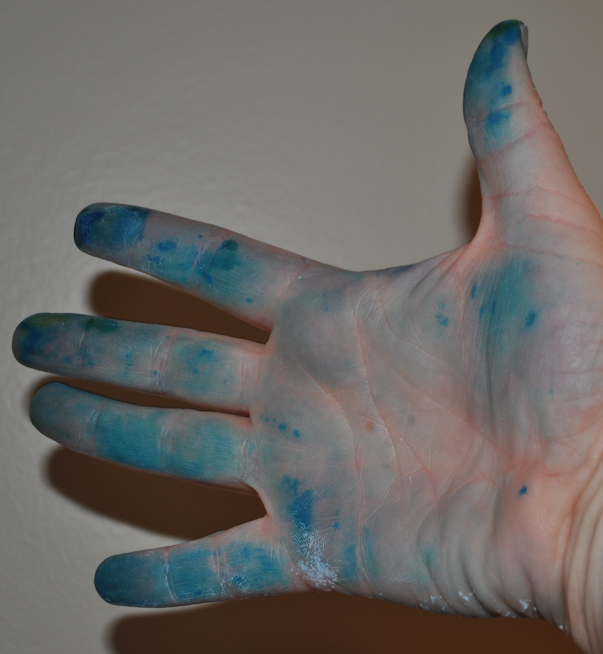 My hands turned blue but this time it came off (a bit of foreshadowing here) After all the wet media dried, I pulled out a new pit pen I bought. 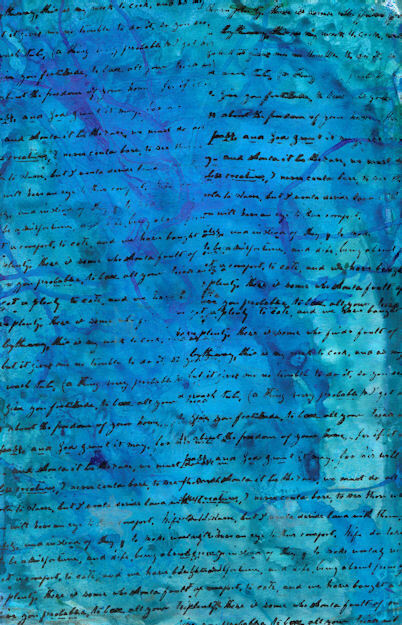 It is white ink and I stamped white stars all over the page. 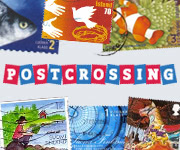 I do have to interrupt and tell you fine folks that I haven’t chased off with my ramblings about my stamp failure. 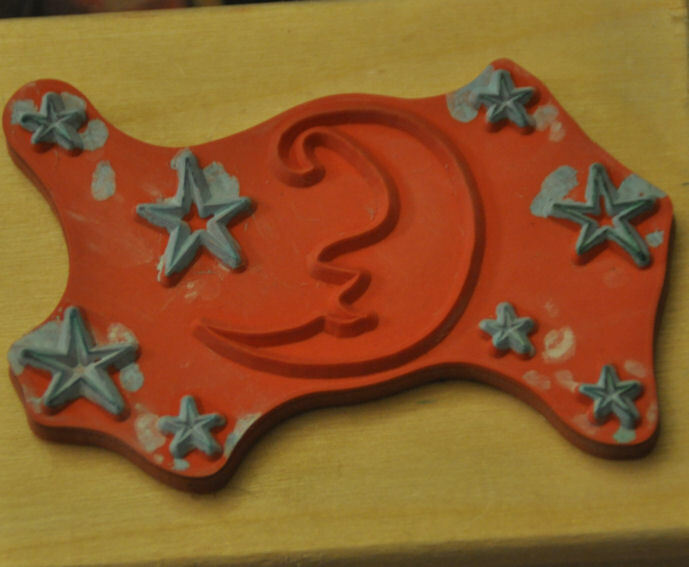 I wanted different size stars so I tried to carve my own. I kept cutting too deep and one of the arms would fall off of the stars. The story of my life. I then took my stazon ink pad and my fake looking text stamp and stamped that puppy all over the page. After the back ground was done, so I thought it was done. I decided it was time to pick which part I wanted to use as my journal page. I was so impressed with myself I did not want to cut any of it so I decided to make another one. THIS TIME IT DID NOT COME OFF. 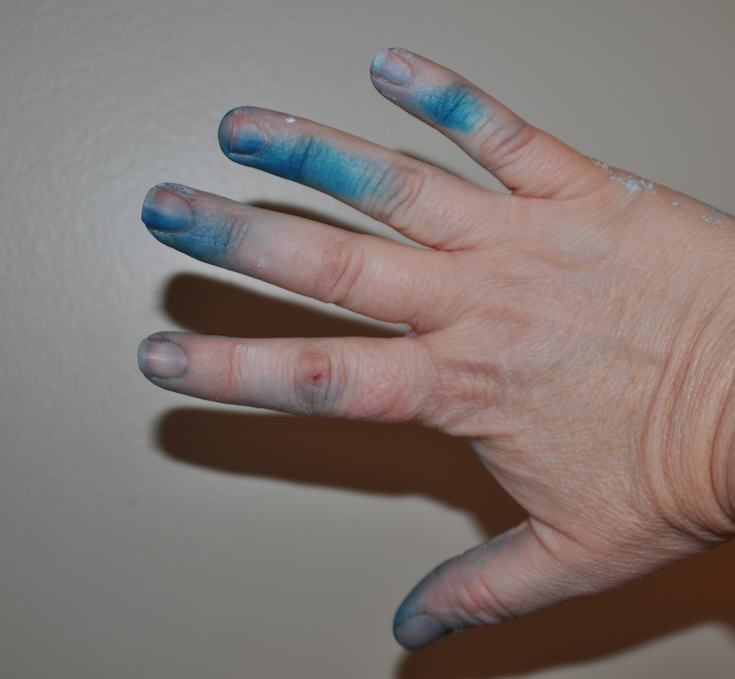 I had SMURF HANDS FOR DAYS. Wash your hair they say. So I washed my hair. A person can only wash their hair so much. You may be asking what does washing your hair have to do with your hands? 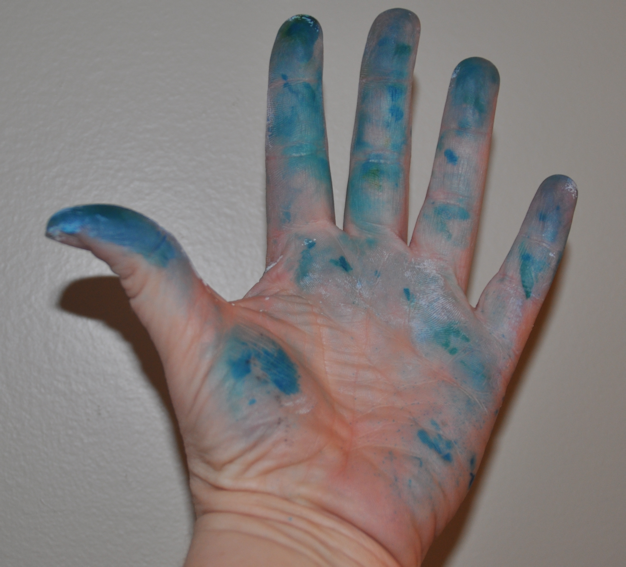 Apparently Shampoo has magical powers that takes this stuff off. Which makes you wonder… would shampoo for color treated hair do the same? So lets say I was one to dye my hair (not saying that I am, but if I was) wouldn’t the shampoo strip the color. Wouldn’t that be 100 bucks down the drain… literally? Lets say one just got their hair colored oh Saturday and thinks it is to dark then maybe a little hair stripping wouldn’t be so bad, you think? I think my ring finger is wonky and crooked. I am abnormal. HOUSTON WE GOT A PROBLEM. I liked the second attempt better then the first one. CRISIS CRISIS CRISIS. Story of my life. So I crawled under some tables plugged up my scanner (not really it was already plugged I was trying for some drama affect or effect I can never get those two right). I scanned my two pieces and decided to use the second one. You are not going to believe this. Maybe if I didn’t originally gesso the page, it wouldn’t come off, the blue stuff still smudges after it’s dried and my fingers keep getting stained. So the wonderful peeps at the group gave me the tip to use a fixative then seal it. I sprayed it with Krylon somethingoranother and sealed it with mod podge. I have a character flaw. Well I have many but at this time only one applies to this story, you know the story of my life, I have absolutely no patients. Since I did both sides I decided to seal both sides at the same time. I slapped that mod podge (matt if your wondering) on one side and slapped it over and mod podged the other side. All I can say it’s a good thing I had a piece of glass on that table or I would have been in Big Trouble Mister. Now that’s really the story of my life LOL. So I hung it up to dry. When it was completely dried I took it down and tried to test it. Test it with what? My fingers, DUH! I wanted to see if they still turned blue, but they were already blue so I couldn’t determine if it worked or not. The original idea was to put the planet earth on it. I was going to print it on water color paper. If I use Walmart cheap water color paper and cut it to traditional size typing I mean copy paper size I can get it to go through the manual feed. I was then going to use some type of medium, yet to be determined to color it in. Then I was going to put little people around the earth and maybe use the We Are The World song lyrics. Which really has nothing to do with my life story at all except for I was the only one in my class that had the record. Yes I had the record, not cassette, not Cd not download, the record. Most parents were probably not to keen on paying that much money for one song back in the day. Thought it was for charity. That idea was nixed. I don’t know how or why I changed my mind but I decided to put a dog and a cat on the earth with angel wings and I did not have any particular quote chosen but that is what I wanted to do. what use to be the dinning room. The earth idea changed when I got sick and was surfing pinterest. Does one surf pinerest? Or does one just pin on pinterest? Am I spelling pinterest wrong? My lack of spelling skills has been a thorn in my side from the beginning of my reading and writing creation. I decided to do a faux batik earth. 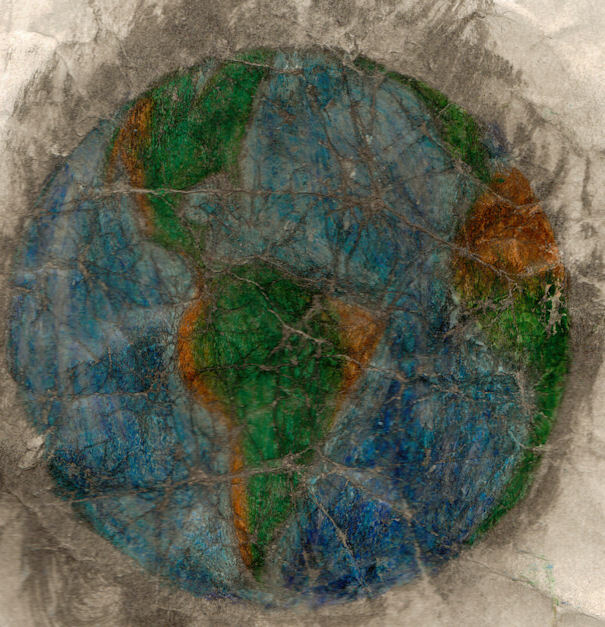 I dragged out my crayons and sketched an earth. (They were sitting next to me on the couch, I am never to far from my crayon box) Poor North America looks kind of wonky but South America looked pretty good. 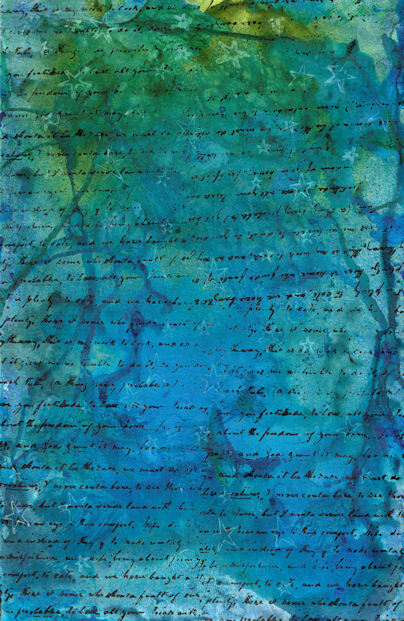 I pulled out my earthy colors and colored in the continents and blended and pressed hard and scraped. Then I pulled out my ocean colors and did the same. I crumpled up the earth. The shame the shame the shame of it all, do not have an respect for mother earth? Of course I do. But I wasn’t done destructing my earth. I used black ink, which was water proof. That’s all I know about it and painted the ink on. I took a paper towel and rubbed it some and thought it could use a bit more coaxing so I ran it under water. I let it lay flat to dry. After it was dried I ironed it flat. Oddly the earth did not take as long to make as the background, which if you think about it, the background is after all the universe and that sort of makes a little sense. Very little, but still little. Next I needed my dog and cat components. I wanted the cat and dog to be looking on and we as the viewer only see their backs with wings. I knew which picture of the cat I wanted to use. 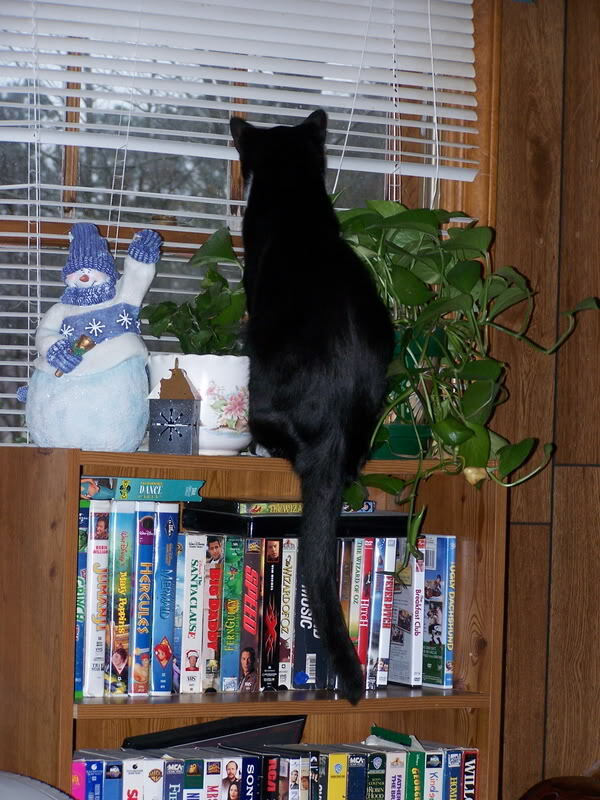 I have a picture of Singapore, my tuxedo , sitting on a book shelf looking outside. I opened that file into paint shop pro 13 and cropped pretty much everything out except for my kitty. I created a bigger file and pasted Singapore into the file. I added a raster transparent layer over Singapore. I slid the view slider of the Singapore layer to be much lighter. On my top transparent raster layer, I used my Wacom tablet and drew with my paint brush the outline of the cat. I turned the view off on Singapore to see if the drawing is to my satisfaction. I needed to tweek him a bit. Silly cat was too skinny LOL. He isn’t really too skinny, it was the way he was sitting that made him look like he was. As for the dog picture I had a harder time finding the perfect picture. There was no way my two dogs would pose for the picture. They are like velcro dogs and their faces pretty much have to be in my face. Let alone get a picture of their back. They won’t give me enough space to let me take their picture either. I could try but I probably would loose any of the patients that I do not have anyway and get mad at my dogs. I don’t need to get mad at my dogs. They are my best pals. So I went to the internet. I had to do several searches before I finally I found a golden retriever sitting on a beach looking out at the water. You wouldn’t think that would be a hard picture to find. Maybe my search perimeters were not very clear. Now the Golden retriever definitely belongs in the story of my life. I have one now as you may know. He is my 3rd generation golden and he is the sweetest creature on the planet. As for that cat, he would bite me in a skinny second if I gave him just cause. He has, in the past, felt I have given him just cause and he about bit my lip off. Technically he was right. I knew he hated kissy sounds and I was annoying him so he bit the source of those kissy sounds, my lips LOL. That’s the story of my life (wink). I made the dog in the same way. For copy right purposes I will not show the picture of the golden retriever I did use. I probably would never find where I got it. I do got to remember to book mark the locations of the graphics I use so I can reference back to them. Yeah you are right its the story of my life! I printed both of my digital stamps onto scrap book paper I got real cheap from Tuesday Morning. It’s text papers that is yellowed. I think it was .99 cents for 12 sheets. Super cheap in my opinion. For the wings I stamped the wings on book pages and fuzzy (yeah I meant fuzzy, fussy is too precise for me) them out I extended the wings a bit to make them longer and glued them on in such away they have dimension and curled the edges with a tooth pick. 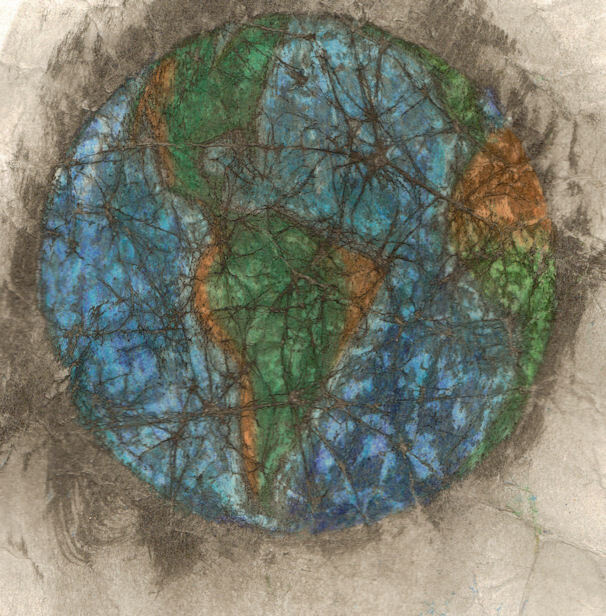 The earth seemed a little dark so I used my white pen and outlined it to break up the dark earth with the dark background. I sent this envelope and with a bagful of buttons. 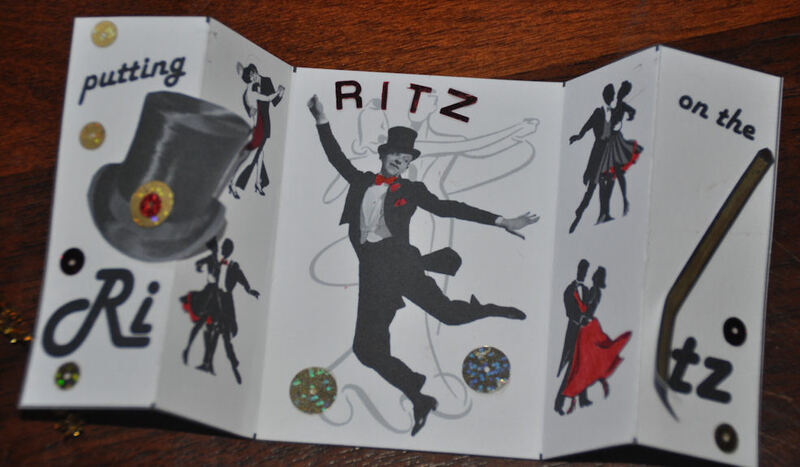 an awesome folded received for the putting on the Ritz swap in January. 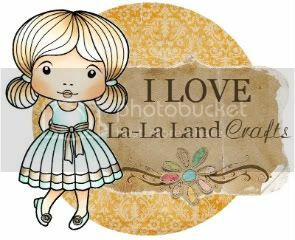 Feb... Burlap and Cairo! This one takes some serious involvement. I realized I do have a griddle and I might try it one day. There are two types... one on fabric and one on paper. I have a mixture of both and would like to try both.